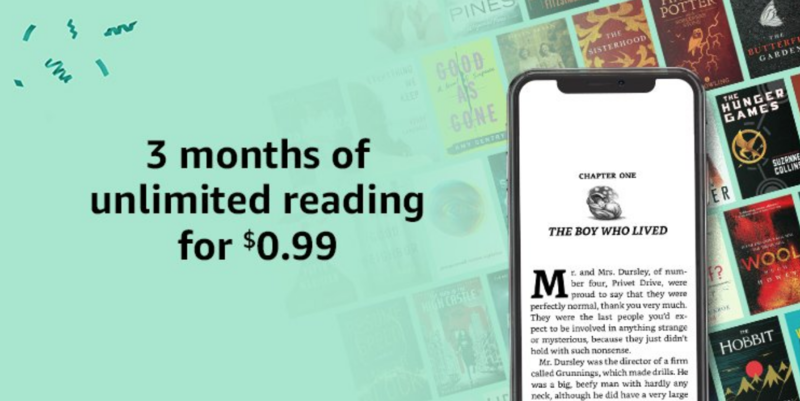 I have never used Kindle Unlimited, but signed up for this deal to try it out. I figure, for 99 cents it’s worth a try! For Amazon Prime Day you can get a 3 month subscription for only 99 cents. This is a savings of $30! Buying Kindle ebooks can add up fast. A KU subscription allows you to borrow up to 10 ebooks at a time and your only cost will be 99 cents for three months. Just think of how much money you could save. 3. Access to 1.4 million books. You get access to A LOT of books through Kindle Unlimited. 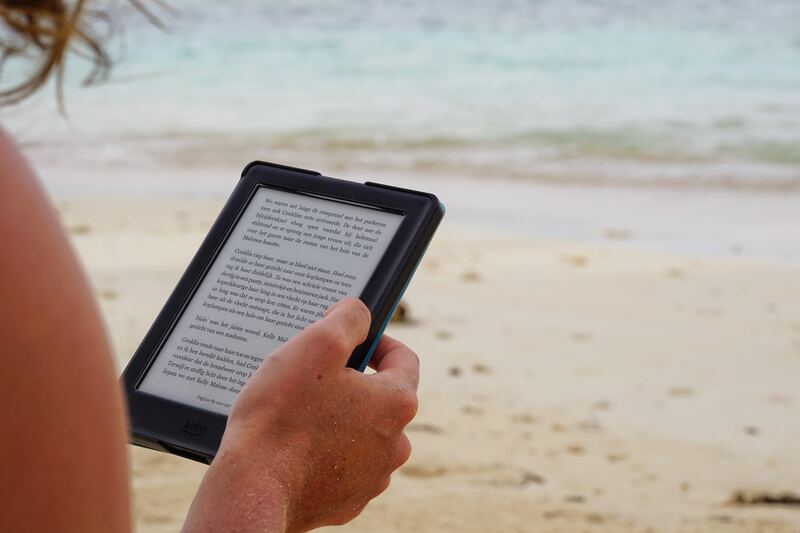 Users can have up to 10 titles at a time with Kindle Unlimited. That said, a lot of bestsellers are not included in Kindle Unlimited, which is a bit of a bummer. Have you been curious about an author but not quite ready to buy their ebook? Well, here’s your chance to try them out. This is a great opportunity to try out new-to-you authors without worrying about your budget! 5. Reading on the go. This will really lighten your load for summer travel or even just around town. Thanks to your Kindle or Kindle app, you’ll always have plenty of reading options. 6. 20,000 titles include Audible narration. And y’all know how much I love Audible! 7. Read your favorite magazines. The list of Kindle Unlimited magazines includes popular titles like GQ, National Geographic Traveller, People, Shape, Bon Appétit, or Bloomberg Businessweek. Even if you just subscribe for the magazine option, it’s an awesome deal. This offer was launched for Amazon Prime Day and Amazon has extended it to be available through July 31. Don’t hesitate to sign up! It’s only 99 cents. From the reviews I’ve read, people really enjoy their Kindle Unlimited subscription. Sign up for Kindle Unlimited! Interesting in buying print copies? Amazon has a book coupon for $5 off your $20 purchase. Target does too!